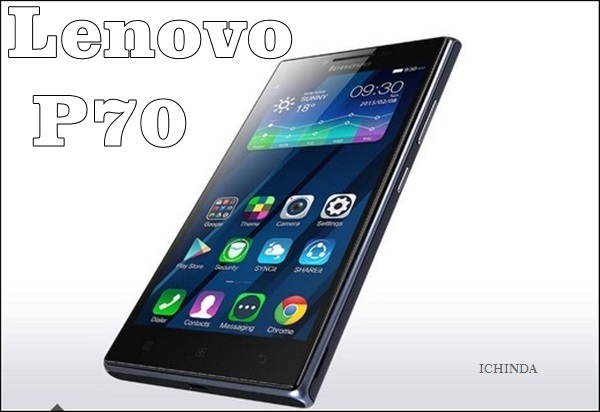 Looking for the best smartphone in affordable price, Lenovo P70 is the best choice for you. Lenovo P70 featuring powerful 4000mAh battery, fastest Octa-core processor, 13-MP+5-MP Camera finally launched in China priced at CNY 1,399 (approx, Rs. 14,000) in China in Midnight Blue colour option. Lenovo P70 will launch in indian market priced by March 2015 priced Approx. Rs 12,000. Lenovo P70 will give stiff competition to Xiaomi, Micromax, Samsung and HTC in mid-range smartphone market. Lenovo has recently launched world’s cheapest 4G LTE smartphone, Lenovo A6000 at Rs 6,999 which supports 4G LTE( 2300MHz Band 40 (TDD-LTE) in India), Dual-SIM(GSM+GSM), 3G, Wi-fI, Bluetooth,GPS and USB just 7.9mm thick comes with a bigger 5-inch HD (720×1280 pixels) IPS display with a pixel density of 294ppi powered by powerful 64-bit quad-core, 1.2GHz Qualcomm Snapdragon 410 (MSM8916) and runs on Android OS, v4.4.2 KitKat (upgradable to Android 5.0 Lollipop) Vibe UI 2.0 skin on top with 1 GB RAM, 8GB Internal memory and 64GB expandable memory sporting a 8-MP rear camera with LED flash promising superior photography in low light and 2-MP front camera best for video calling and selfi packed with 2300mAh battery promising talk time up to 13 hours and standby time up to 264 hours on 3G and measures 141x70x8.2mm weight just 128gm. At last few honest word, the all new Lenovo P70 is wonderfully designed to meet your need in next generation. What you think? Please be open to give your view.